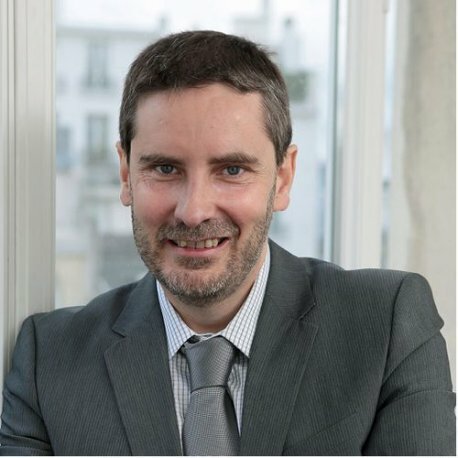 Jean-Christophe Le Toquin is co-founder and President of CyAN, an international and cross-disciplinary network of cybersecurity & cybercrime advisors established in 2015. Managing Partner of SOCOGI and board member of cybersecurity companies, he is a public affairs expert with a track record on building trustworthy multi-stakeholder initiatives on cybersecurity and against cybercrime. He has been previously in charge of the Digital Crimes Unit for Microsoft Europe Middle-East and Africa from 2003 to 2013, and Executive Director of the French Internet Service Providers from 1997 to 2013. He is an attorney by education, admitted to the Paris Bar.